I have now come to the end of another successful shark season working with Chris and Monique Fallows and the Apex expeditions crew. As ever the season had many highs and lows but even on tough days at sea it has to be remembered that to be able to work with wildlife is always a privilege no matter what the difficulties. 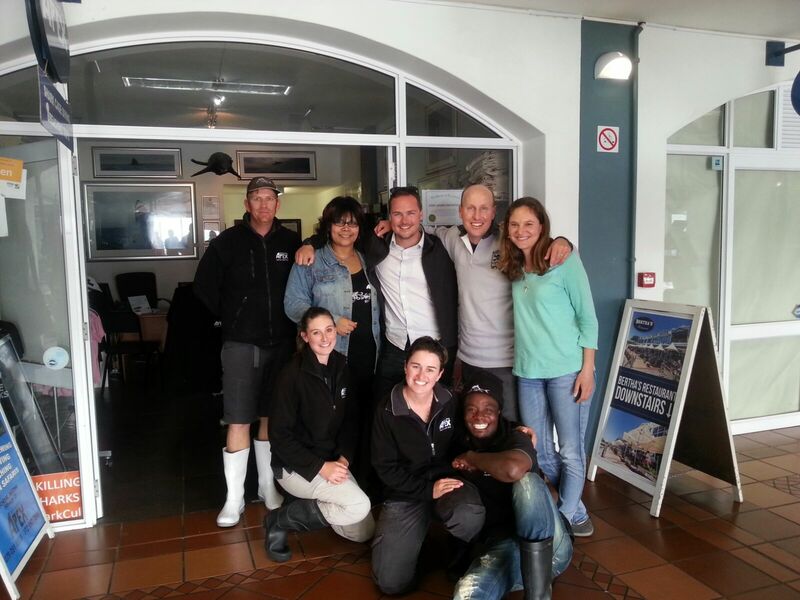 For every one tough day there are always multiple incredible days with the sharks and to spend so many months working in such a rich eco system as Seal Island out of Simons Town is and has been an incredible experience. From July onwards the season was very, very busy and the team where running up to 4 trips per day! As well as our annual natural predation specialties, we had many long term clients visit us again plus had the Discovery team onboard filming the latest “Air Jaws” installment. Into August we ran our Great White trail expedition as well as charters from Alessandro De Maddalena who is also joining myself and the SDX team this coming November for a specialty expedition at Guadalupe. I would like to thank Chris and Monique as well as the whole Apex family for a highly enjoyable season and I know that although I am now in San Diego ready to begin the shark season out here, the Cape Town season is still going on and I hope you all have a great end to the season. As well as the crew Id also like to thank all the guests that joined us this year and the many new friends I have made during this period. As always, thank you to the sharks and the wildlife for always keeping me on my toes and allowing me to live my dream each day at sea.